With so many incidences of cars getting damaged or stolen from car parks, it is of paramount importance that CCTV cameras must be installed in car parking zones without a second thought. By installing car park CCTVs, we can deter possible vandal activities as well as improve the security of the cars and bikes. However, to ensure that the car park CCTVs do their job well, it is important that the CCTV cameras have certain features in them. 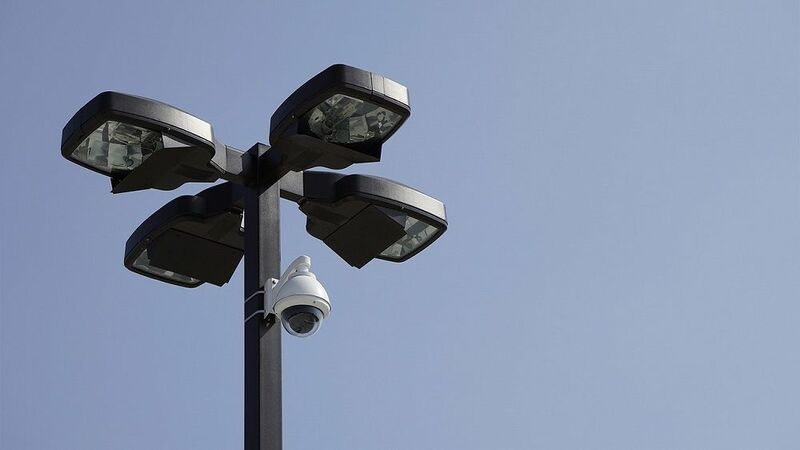 Without the inclusion of these features, the whole purpose of getting the car parking area under the surveillance of CCTV cameras may get defeated. It is preferred that you invest on wide angle CCTV cameras for the car parking zone. The benefit of wide angle would be that a single camera would be able to cover a wider area and would uphold the levels of security of the vehicles to a great extent. Not all car parking spaces are out in the open. Many of the modern cars parking zones are located in the basements of buildings. The numbers of multi-storied car parking facilities are also increasing day by day. While the areas are usually properly lit, however, during night time or during an unprecedented event of power disruption the parked cars become vulnerable to criminal activities which include damaging the car’s body, stealing parts of the car or stealing the whole car itself. 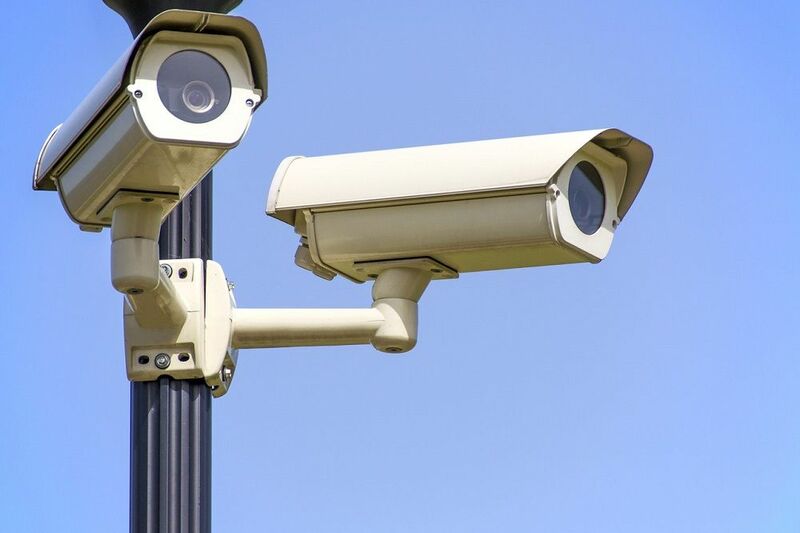 However, with night vision features on the CCTV cameras in the car parking zones, regardless of whether it is day or night, or it is out in the open or in the basement, the ever-alert eyes of the camera would keep on monitoring the cars and ensuring its safety and security. While real-time monitoring is certainly expected and beneficial in terms of avoiding a potential damage to the parked cars, recording facility is equally important. If the cameras do not have the recording feature, the footages that would be captured at the time of the criminal event would not be achieved for reference at a later point in time. Many times, these footages serve as evidence at the court as well. Thus, it is extremely important that the car parking CCTV cameras have the recording feature in them without fail. The modern-day cameras come with wireless features which make them easy to install and easier to maintain. With wireless cameras, installation becomes a lot easier as you do not have to deal with those messy wires any longer. Also, it gives the flexibility to install the CCTV camera anywhere inside the car parking area. It is particularly useful if there are not adequate numbers of cameras to cover the entire area of the car parking that does not have 100% occupancy all the times. It may not be needed every time, but if there are a set of paranoid car owners who are very concerned about the security of their vehicles, internet connectivity of the CCTV cameras proves to be handy. With internet connectivity, the feed of the car parking CCTV cameras can be easily monitored by a system that has an active internet connection. This means, that any time you feel worried about the car that is parked in the car parking zone, you need not walk all the way to the car parking. All you have to do is connect to the internet and check the feed of the camera live to check if your car is safe and sound. Adam Wilson is an expert writer, blogger and shared his experience by providing advanced and valuable information about Home Improvement, Business, Automotive and Fashion subjects which help readers to get more awareness. He loves to help people grow their visibility online. Does Hair Dye Cause Hair Loss?